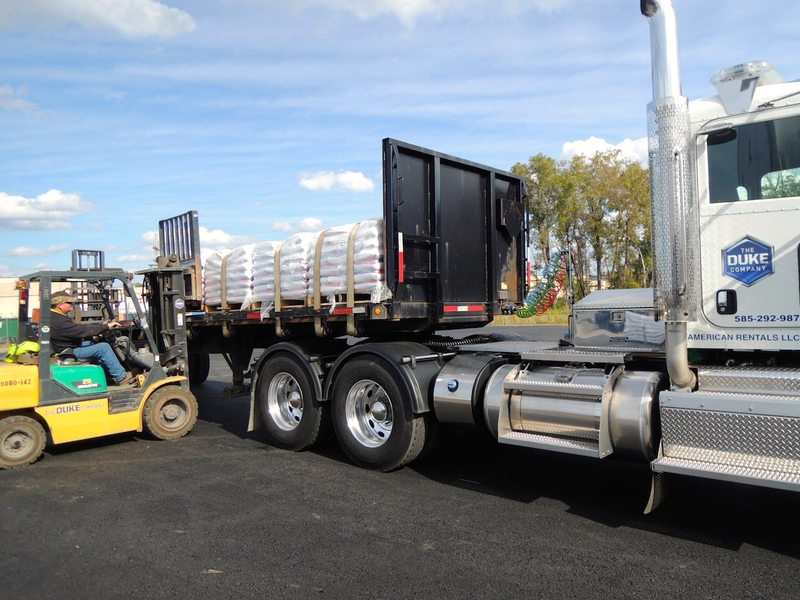 Advanced engineered formula with AFP (Anti-Freeze protection). 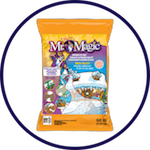 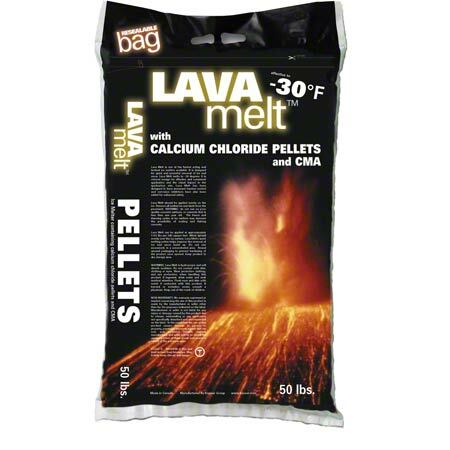 Outstanding, long-lasting LavaMelt pellets are formulated with CMA (Calcium Magnesium Acetate) and Calcium Chloride. 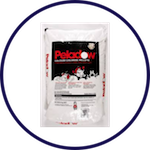 Concrete damage protection with formulation that includes corrosion inhibitors. 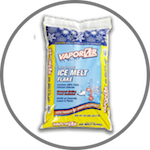 Advanced, time-released formula for long-lasting freeze protection. 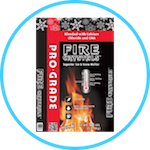 Traction control greatly enhanced through Dolomite. 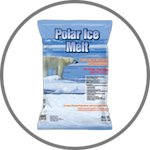 Extremely powerful ice melter that effectively works to temperatures as low as negative 25 degrees Fahrenheit. 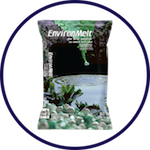 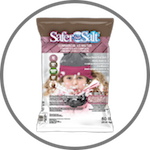 LavaMelt Ice Melt is manufactured by the Kissner Group, a leading manufacturer of advanced ice melters and de-icing products in North America. 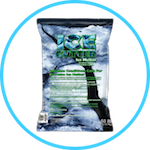 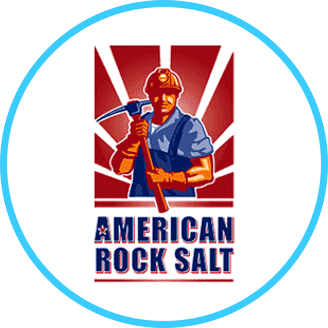 PLEASE NOTE: Great White Ice Melt is not currently available from the Duke Company & Rock Salt & Ice Control HQ.